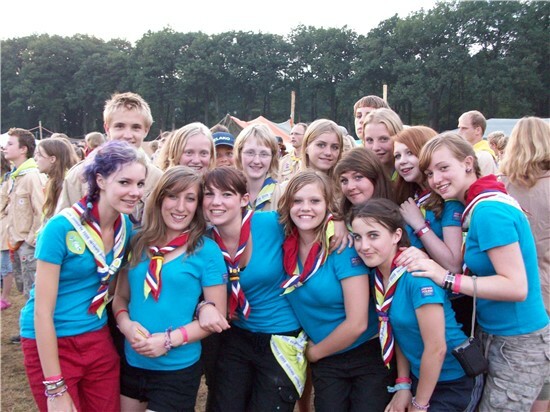 Every year, girls and Leaders travel abroad with Girlguiding, visiting Europe and further afield, to take part in a variety of different memorable experiences which have ranged from competing in a race across Europe, trekking across the Arctic, going to an International jamboree, visiting a World Centre, doing community work and using specific skills like sailing. These exciting opportunities are an excellent chance to visit a part of the world you would normally have chosen, to encounter different cultures and traditions, to take part in new and exciting activities, and to make friendships and memories that will last a lifetime. 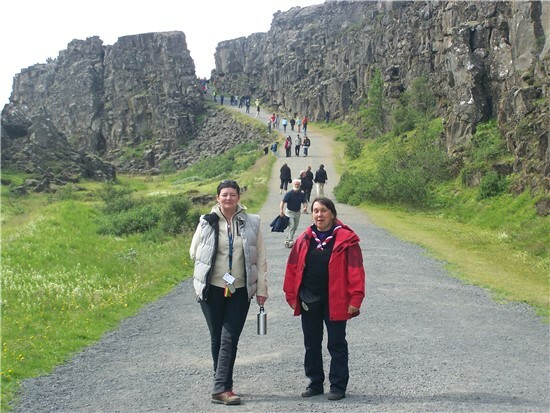 If you are aged between 14 and 18, and interested in travelling abroad with Guiding, we hold an annual International Selection Weekend for County and Region trips each year. Applications for our 2019 weekend (15 - 17 March) for trips taking place in 2020, are now closed. If you would like find out more about any aspect of International selection, please contact County International Advisor Ruth Barsby by emailing girlguidingleicsinternational@gmail.com for more information. INTOPS (INTernational OPportunitieS) is a fun-filled, action-packed weekend where you can meet new friends, have a great time and learn about international opportunities available in Guiding. 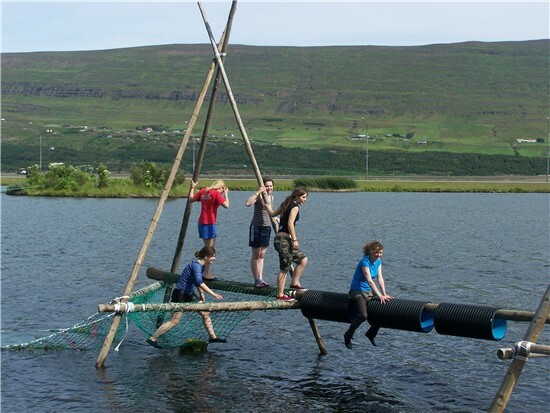 If you are aged between 17 to 30 years, interested in International Guiding or going on a GOLD (Guiding Overseas Linked with Development) project and eager to make like-minded friends on a fun weekend, then the annual INTOPS weekend is for you! The action-packed weekend that will allow you to find out about the opportunities available to you in other countries through Guiding. Come along and you’ll take part in lots of fun and challenging activities. By the end of the weekend you’ll have been tested to the limit to see how you work in different groups and situations, and you’ll have found out about international opportunities that may be suited to your talents and interests.